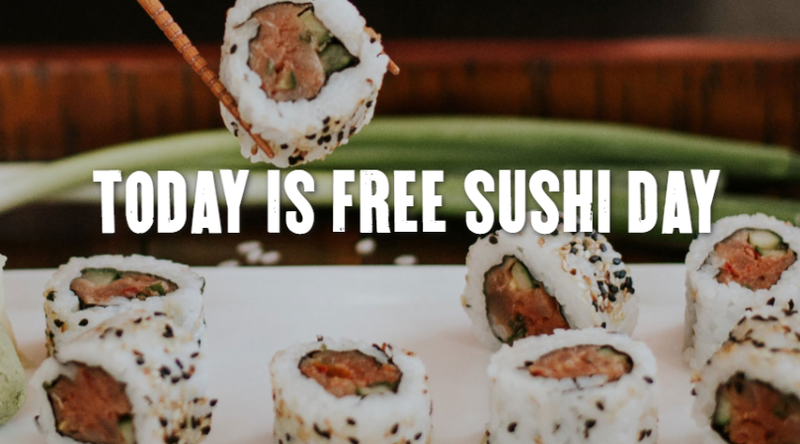 If you a a sushi fan, this deal is for you! Today, 10/26 only P.F. 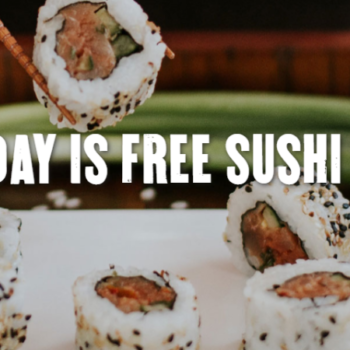 Chang’s is offering a complimentary California or Spicy Tuna roll when you dine in. No purchase necessary! Click here to get more details and make a reservation. Follow us on Facebook, Instagram, and SnapChat (dixiedoesdeals) for daily freebie and hot deal updates!